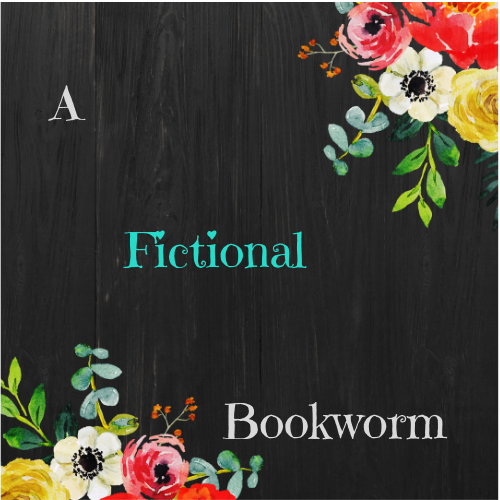 A Fictional Bookworm – Here is a place for all readers, especially those who love to dive into the world of fiction! I'll be sharing reviews and thoughts but also some more creative posts, to keep things interesting. Hope to see ya soon, au revoir! Hi friends! I'm super excited to share what I'm currently reading* since it's been a hot second since I updated y'all. *and not just because I'm actually reading a real book for once in my life One of my IRL friends (I know, I'm surprised I have them too) lent me this book. Or, more … Continue reading Currently Reading!!! Hi friends! If you've been around for a while, you'll know that posting has definitely slowed down in the past month or so. And I've honestly felt SO GUILTY about it. I LOVE writing posts, reading y'alls blogs, and chatting with all of you! This is such an amazing community!!!! However, I recently just haven't … Continue reading A Short Hiatus? !